As your family grows, you are in constant planning on how to maximize the space of your home and more often than not, Bunk beds have always been the perfect answer, especially for your little kids. 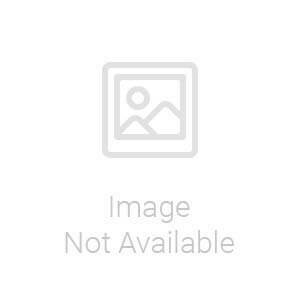 Here at The Classy Home, we have a stunning variety of kids bunk beds that features not only durability but also appealing styles and functionality that you might never have thought of. Simply choose from the wide range of selection that the classy home offer, whether steel or wood material and see how all they vary in the personalities that each and every one depicts with the perfect colors that would fit every room theme and design. The classy home sells every type like bunk beds with stairs or slide, which will save the space. 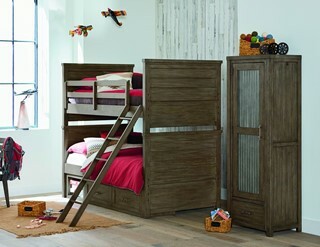 Also, bunk bed with desk and drawers in stairs will save the space and you can skip having the kids dresser separately. Bunk beds with desk help children in doing their work and you will end up saving a separate space for the desk. It will have an only upper bed and it is a good way to augment the space occupied in a kid's room. Bunk beds are deformed over each other but you have a shorter trundle bed which tears out below the first bed. It would be great for the siblings who contribute their room because it allows a third bed if a friend ends up sleeping over. Bunk beds with trundle can go a long way if you are draping the room of a summer house. You can also go for the beds for girls and boys separately. Girls usually like the princess themed bunk beds. For girls go with white, pink, purple or any light colors. Also, you can opt for the twin/ full bunk bed if you need a large bed space for your kids. Bunk bed with futon is positioned like a standard bunk bed except for the lower bunk and it will be a futon couch which converts into a full-size bed. 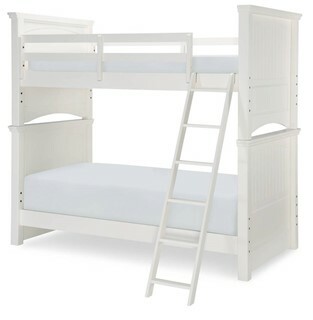 The classy home has a cheap bunk bed and is of different patterns and colors. 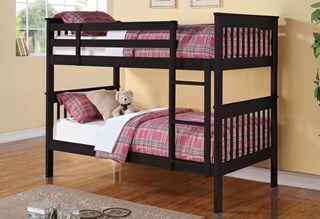 Loft beds, they are the type of bunk beds which only have an upper bed and have storage under it. It's up to you that how you use the space given under the bed, you can use it as a desk for your children to do their work or as storage to put their extra stuff in it. You can make your Loft beds with desk and storage using the way you want.